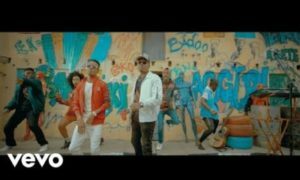 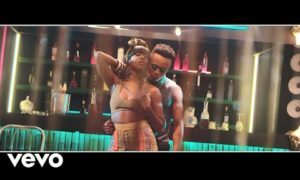 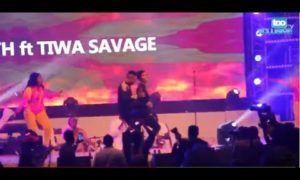 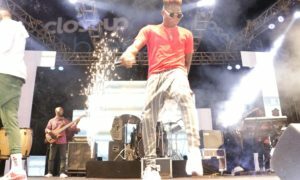 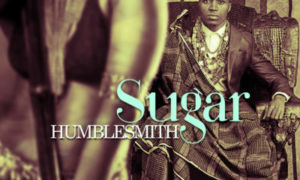 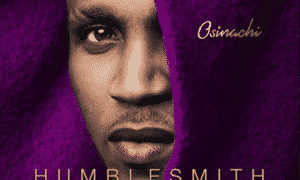 Humblesmith – Abakaliki 2 Lasgidi ft. Olamide. 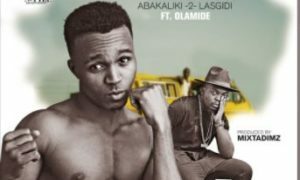 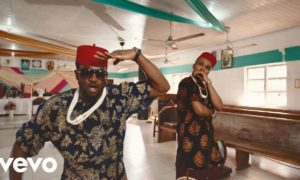 Focus crooner, Humblesmith enlists YBNL’s boss, Olamide on this new record titled Abakaliki 2 Lasgidi…. 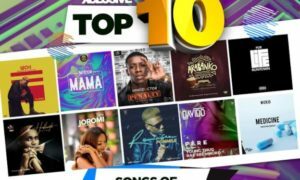 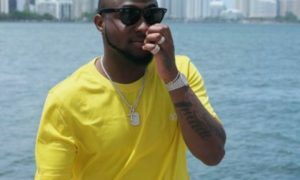 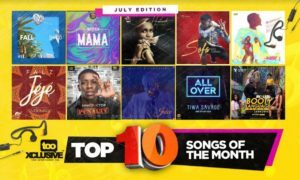 Do You Agree That Mayorkun’s MAMA Is The #1 Song In Nigeria Right Now?